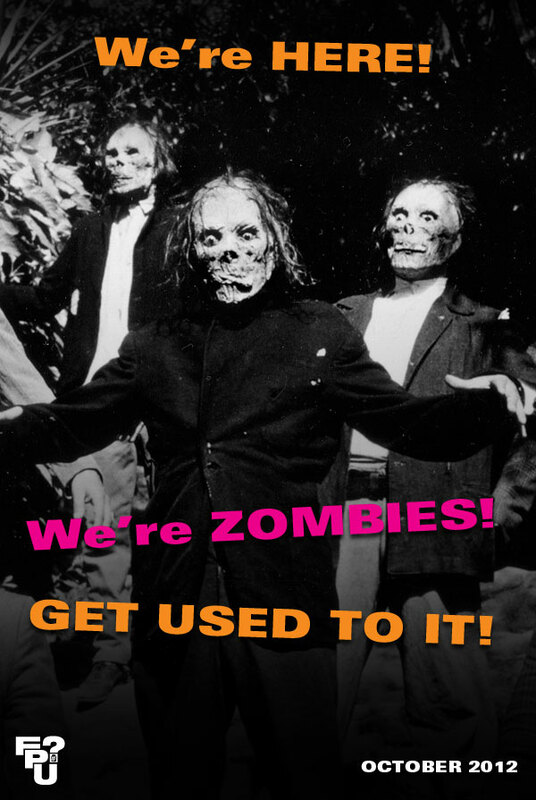 Applause Theater and Cinema Books has just released The Zombie Film: From White Zombie to World War Z, a 380+ compendium of essays and surveys of the celluloid zombie. Chapters range from history of zombie myths to Romero’s redefinition of the term to the modern Walking Dead-feuled boom. Copious photos throughout. While not an outright A-Z of the genre(s), there is a filmography of over 530 titles, listing basic cast, crews, release dates, country of origin, etc. and anyone familiar with my rants in Zombi Mexicano and on this site before its release knows, this is where I usually get all pissed off that once again Mexican titles have been overlooked. Castillo de las momias de Guanajuato and El robo de las momias de Guanajuato are both included!!! And yes, there are 3-5 more momia and momia-related flicks that should have made the cut too, but the fact that the word “momia” appears even once, never mind twice, in an American zombie book is a victory. Kudos to authors Alain Silver (whose The Samurai Film was indispensable in my teen years and influences Vintage Ninja to this day) and James Ursini for even making eye contact with south-of-the-border horror. 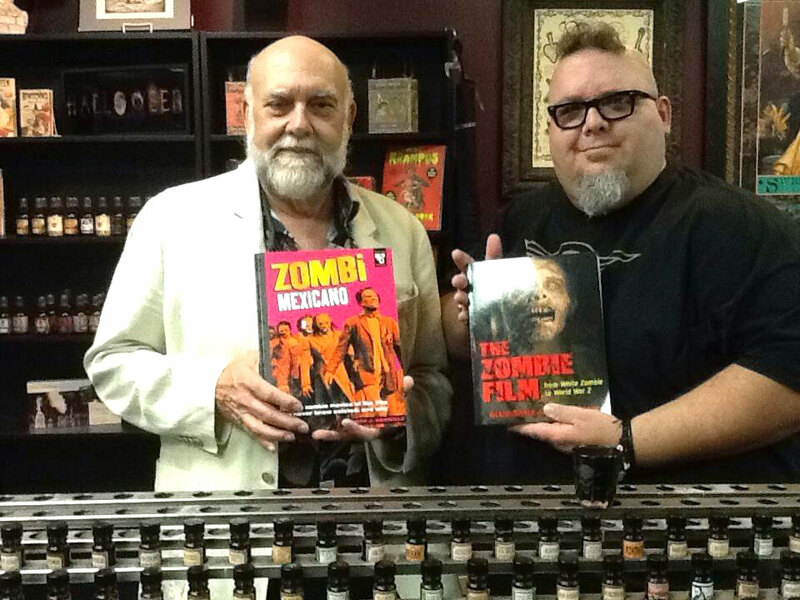 The Zombie Film is available from Amazon, or you can get signed copies from Burbank, CA horror bookstore Dark Delicacies and know you’re supporting a great indie biz.